Solar Energy Youtube Channels List. The Best Solar Energy Youtube Channels in our index using search and social metrics. Subscribe to these youtubers because they are actively working to educate, inspire, and empower their audience with frequent updates and high-quality videos. 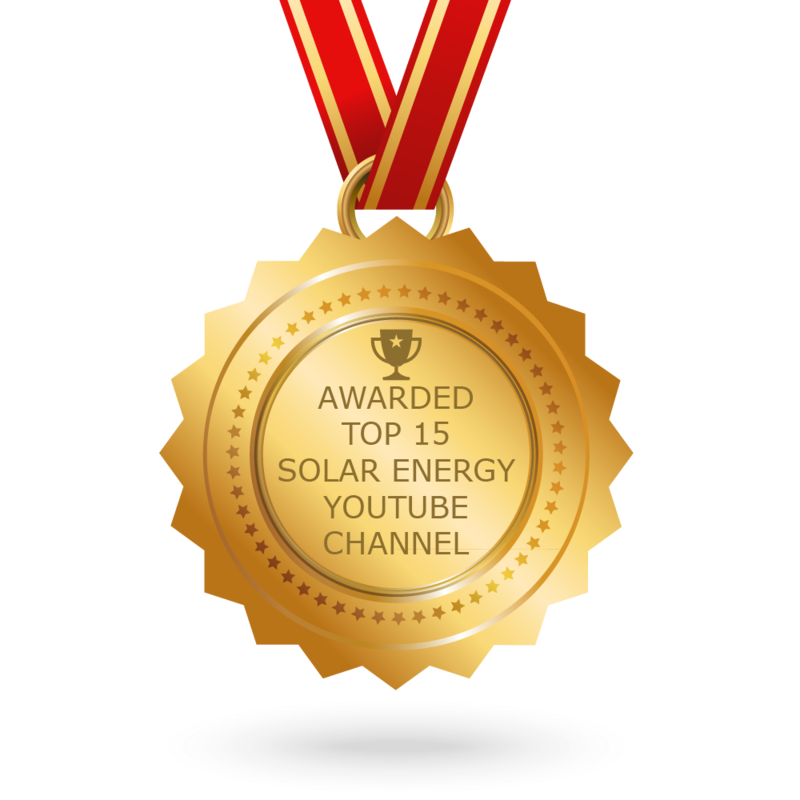 CONGRATULATIONS to every youtuber that has made this Top Solar Energy Youtube Channels list! This is the most comprehensive list of best Solar Energy Youtube Channels on the internet and I’m honoured to have you as part of this! I personally give you a high-five and want to thank you for your contribution to this world. About Youtuber Enphase Energy, a global energy technology company, is leading the charge to bring smart, connected solar energy to every home, business and community. The company delivers simple, innovative and reliable energy management solutions that advance the worldwide potential of renewable energy. About Youtuber Solar Power World provides information and tips for the technology, design, development and installation of solar power and its projects. About Youtuber Solar Energy International (SEI) was founded in 1991 as a nonprofit educational organization. Our mission is to provide industry-leading technical training and expertise in renewable energy to empower people, communities, and businesses worldwide. About Youtuber Mission Solar Energy is the manufacturer of high-efficiency solar modules. About Youtuber These videos are meant to be educational and fun, like us, or sometimes just fun. If you're thinking about solar, or already have it and love it, subscribe to our channel to be notified when new information is posted. About Youtuber Solar Power in Texas has definitely been growing of the past 5 years. TriSMART Solar offers residential solar panels, and commercial solar as well.TriSMART Solar offers SMART Support, and SMART Monitoring so that you can be rest assured that your solar energy is always running at peak performance. About Youtuber I'm your go to solar energy expert here to guide you step-by-step through all of your solar options. There's a lot of misconceptions & misinformation about solar & my goal with this website is to educate homeowners so that you can make the best decision for your particular situation. About Youtuber Serving San Diego County for over 15 years, SolarTech is a leading solar installation company that offers solar energy systems for homes and businesses.